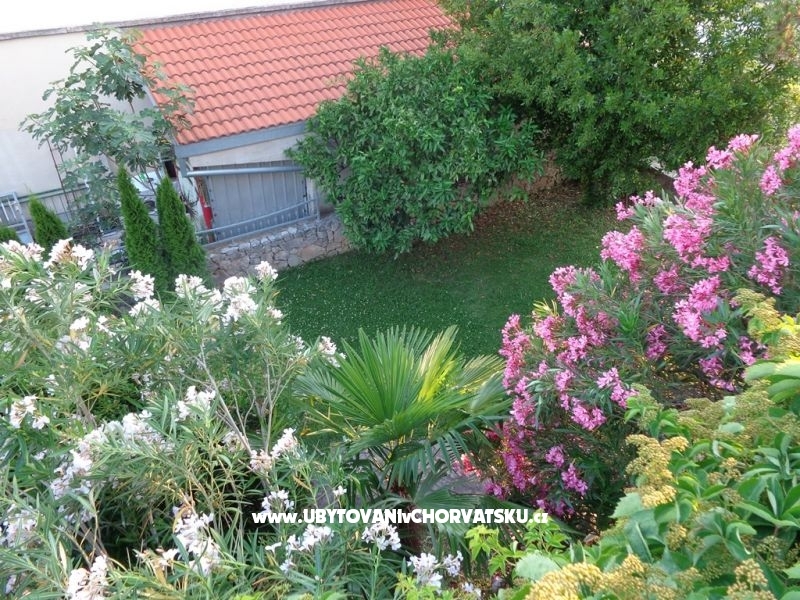 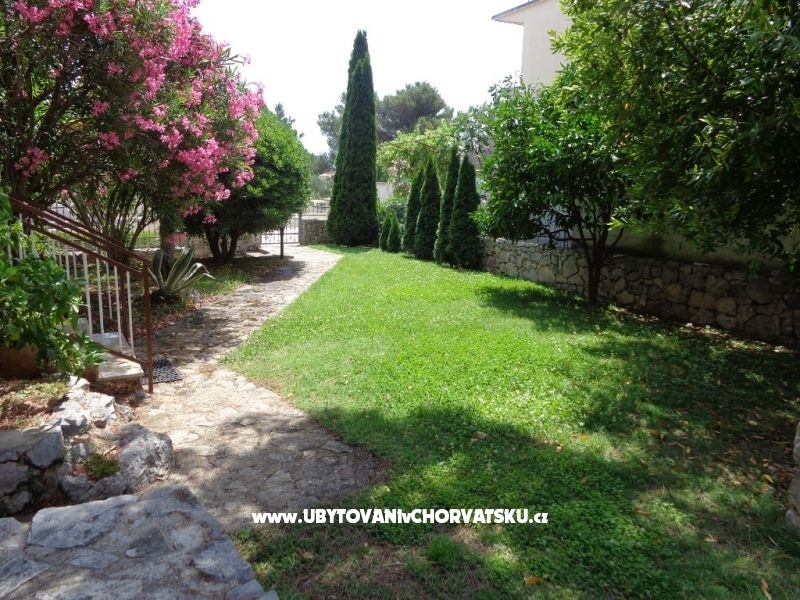 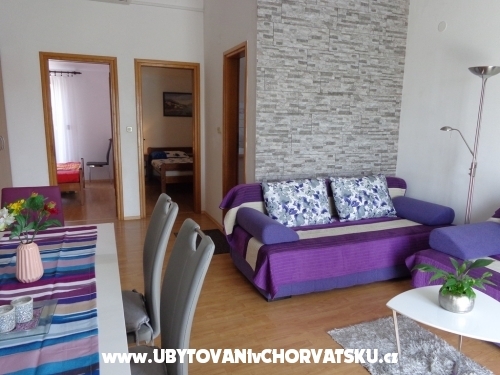 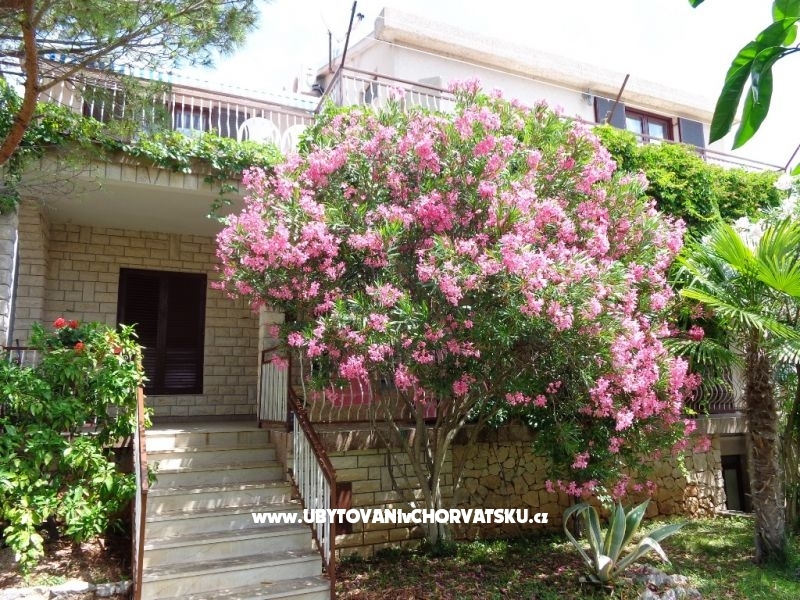 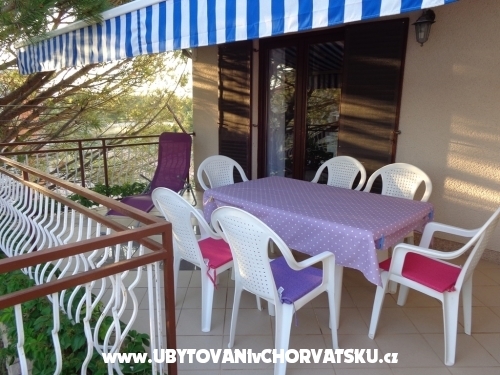 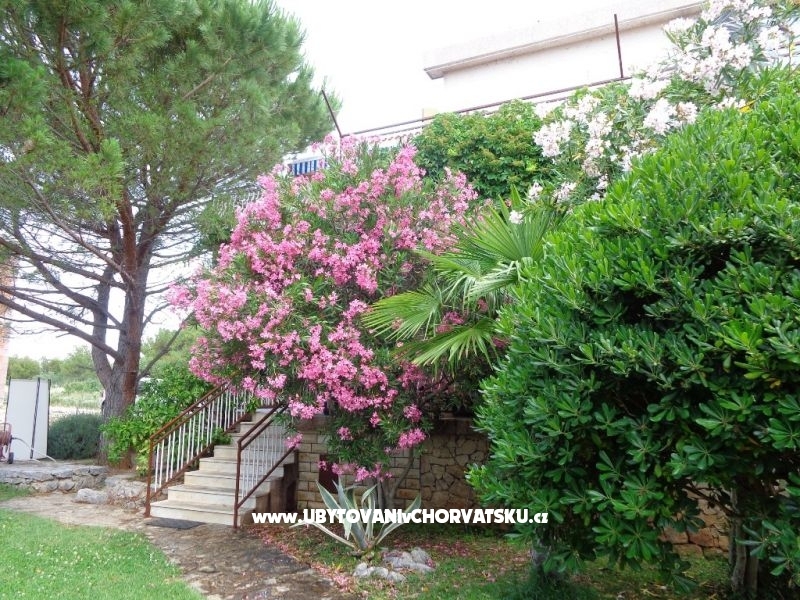 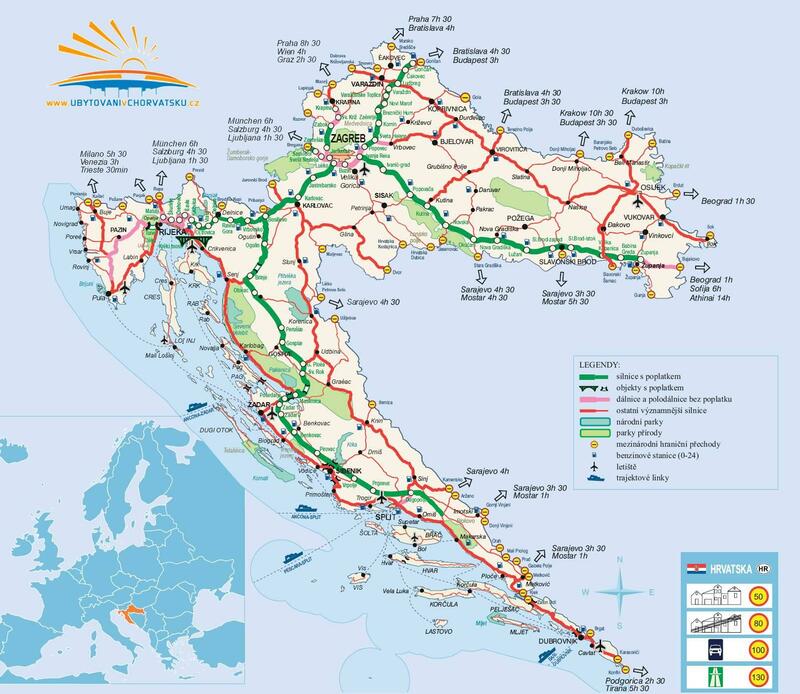 Srima is comfortable and quiet place, separate from the summer crowds, with a pleasant and clean sandy beaches, and for those tourists tended to parties, two kilometers far is city Vodice close to the rich variety of the offer. 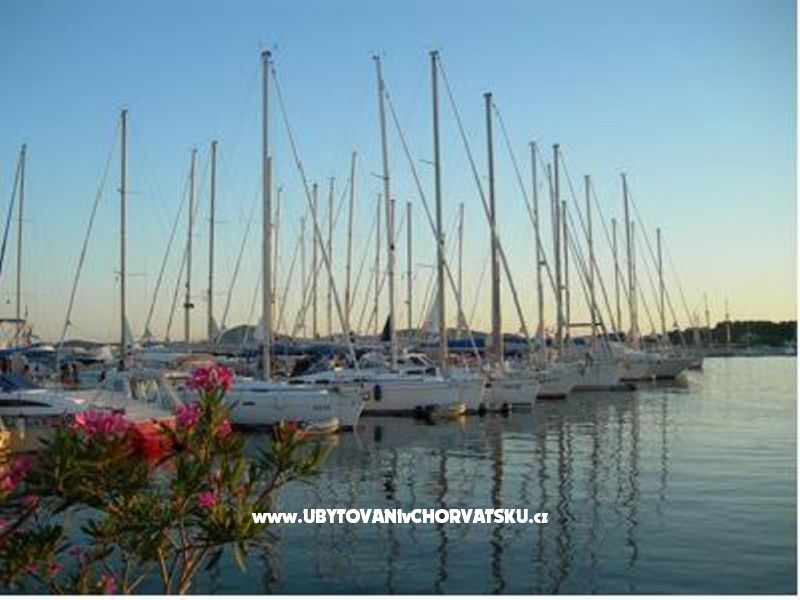 We are organization the excursion with ship for nierly islands. 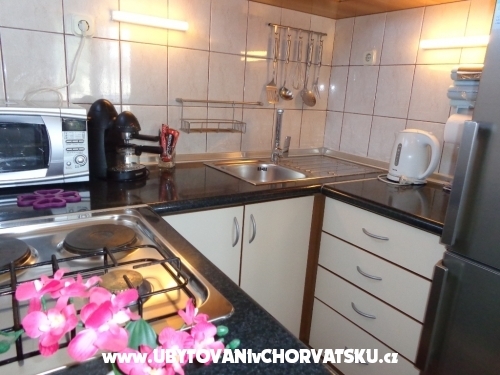 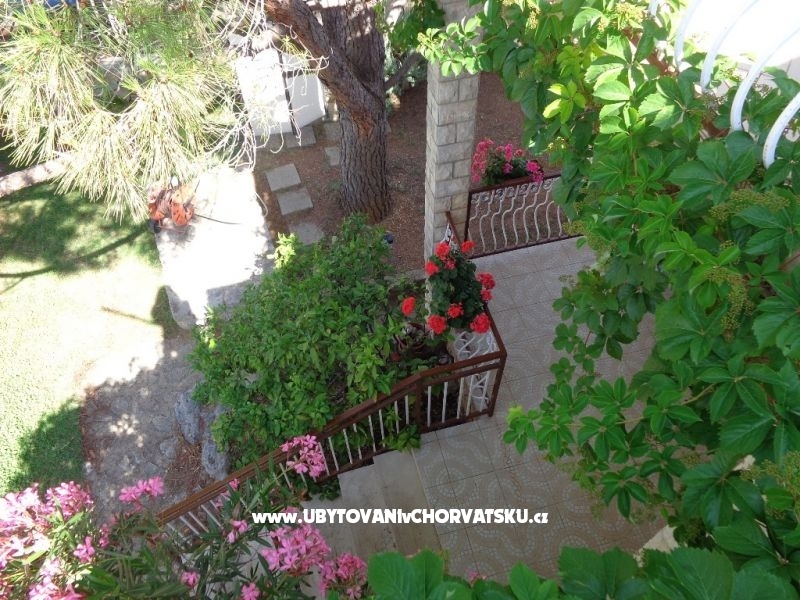 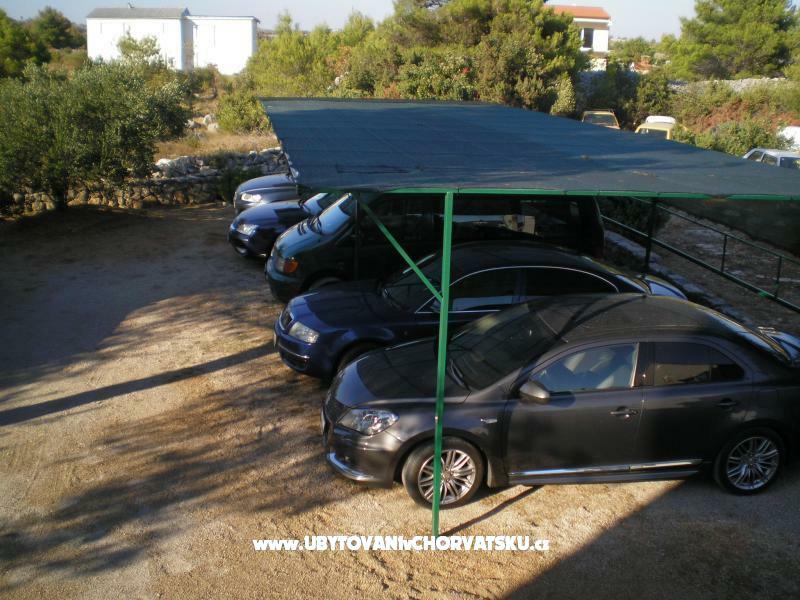 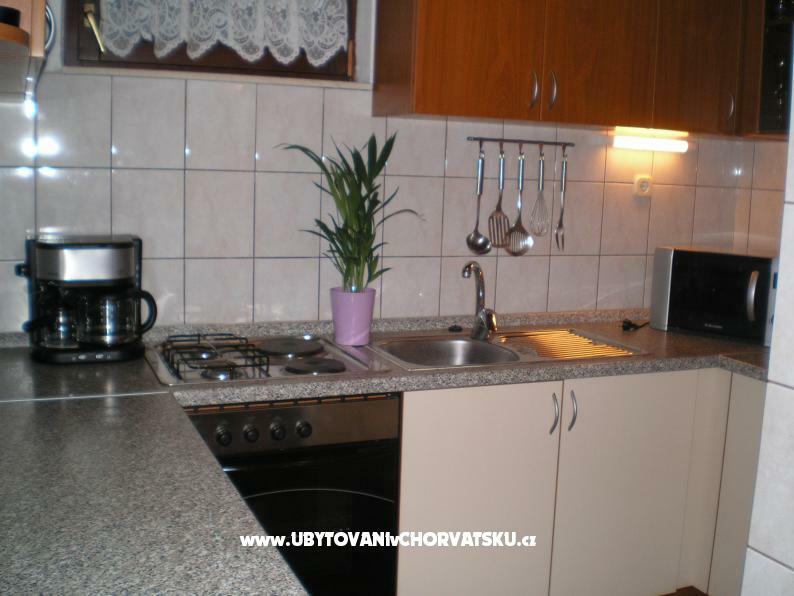 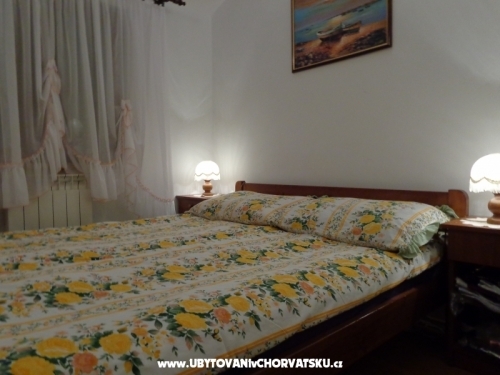 Accommodation reviews and comments for "Apartmani IVAN"